DESCRIPTION OF THE PRODUCT: We are an Influencer marketing company that strives to innovate the Influencer community similar to how Twitch and Patreon disrupt the Influencer's industry. We want to create more ways for big and small Influencers to create additional income. 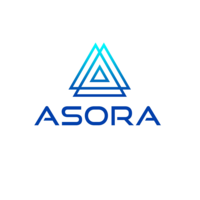 AIM OF THE CAMPAIGN: Market your affiliate link after creating an account with Asora. Get as many followers to support you by donating to you for free by watching an ad. WHAT EXACTLY IS THE INFLUENCER REQUIRED TO DO? Post as creatively and freely as you want, we have no limitations towards advertising your affiliate link with us. • You have at least 3.0k Instagram followers.